I love to spend time in God’s Word and often this results in written responses. I hope you are encouraged and inspired to walk closer to Jesus as you utilize this site. I absolutely know that God desires to thrill, excite and grow you in your walk with Him. So let the feet of your heart lead you in the direction of One who loves you with unfailing, perfect love. There are daily prayers available under the DAILY PRAYERS tab. Weekly thoughts and inspirational quotes are located under the PONDERINGS tab. 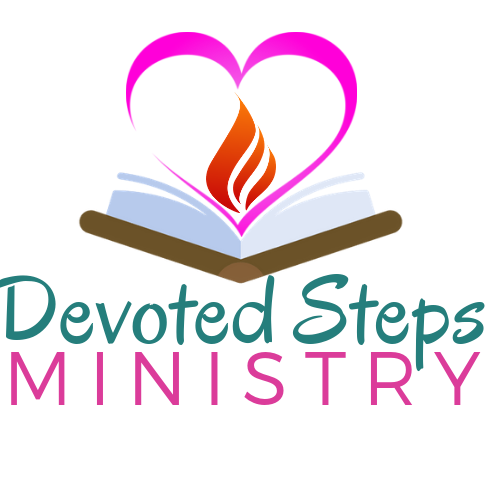 Monthly devotionals are posted under the DEVOTIONS tab. Our FEATURED BOOKS section will point you toward additional resources to further enhance your journey with God. Click on ABOUT to learn more about the heart of this ministry and if you are interested in joining our email prayer list, be sure to visit our PRAYER REQUESTS page to leave your information with us and let us know how we can be praying for you. Use the facebook icon at the top of the page to follow us on facebook. Click to follow this blog and receive notifications of daily prayers and devotions by email.